The Scots keep toying with the idea of becoming a goliath of the game. 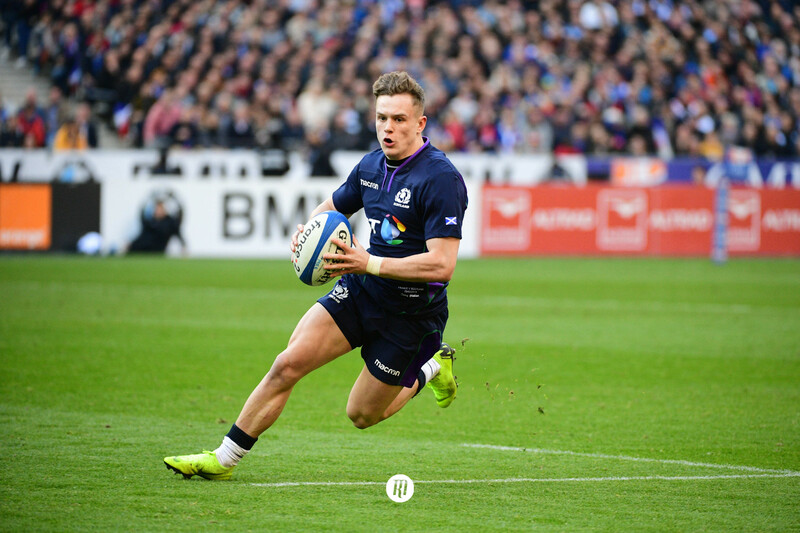 Inconsistency and the odd, yet crucial, lapses of concentration still hamper a side with real talent, but this tournament is not the one to judge a heavily depleted Scotland side on. The Scots keep toying with the idea of becoming a goliath of the game. Inconsistency and the odd, yet crucial, lapse of concentration still hamper a side with real talent, but this tournament is not the one to judge a heavily depleted Scotland side on. An exciting defeat to South Africa and victory over England at Murrayfield were the two standout games for Scotland in 2018. The latter showed a young, talented group were growing to challenge and overcome the very best, the former proved they weren’t quite ready. It must be noted that when Scotland released their training squad, it was a list equal in length to that of players unavailable through injury. Trips to Paris and London present a tough campaign ahead, but Gregor Townsend will be keen to prove his squad has the strength in depth to contend with the apparent ‘crises’. The list of players absent through injury received a notable addition in the week, as Hamish Watson was ruled out for at least the opening three games. Outstanding for Edinburgh, as well as many more of his international teammates in European club rugby, it opens the door to Champions Cup rivals and Newcastle Falcons duo John Hardie and Gary Graham, one back from the international exodus, the other pinched from under the nose of Eddie Jones. Scotland will be hoping both can fill the sizeable boots of Watson. 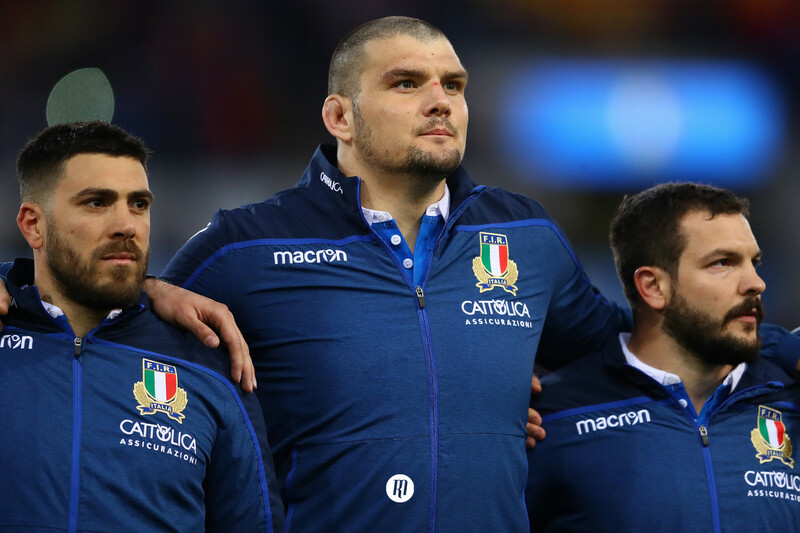 John Barclay is in a race against time to make the opening game at home to Italy, which would be a huge boost if he’s fit and available, as the Italians look the perfect opposition to test that physical capacity before the invincible Irish come to Murrayfield. It’s hard to look past Stuart Hogg as the main player in this camp, but Huw Jones will also be looking to consolidate on a mammoth breakthrough year in 2018. Scotland came out of this fixture victorious last time around. Ireland have no doubt improved to be as respected and revered as they are now, but Scotland have most certainty developed in the last two years, despite the injuries, that result is the marker for Scotland, and a win will prove not only quality in depth, but the Scots would likely be sat atop the 6 Nations table heading into week three. Stranger things have happened. Injuries, injuries and more injuries, with all the hope in the world the absentees aren’t the talking points, and that this squad can rally around the enormous talent it still unquestionably posseses. Nobody is expecting miracles, but a Scotland side that wins three home games, and pushes England at Twickenham to back up the victory in Edinburgh last year, will be a Scotland side to take seriously in the small tournament in South East Asia September. That projection would have been higher, maybe even second or third, had it not been for the long queues in the physio room. It’s a shame this squad isn't at full fitness, as it would have shown the Scotsmen as truly what they are, a team capable of beating anybody on their day. Don’t pay too much attention if Scotland slump to three defeats, it’s not a fair representation, but win three games, stand up and take note, this is still a team that deserves respect, and even with injuries, the squad is good enough to win all three at Murrayfield.